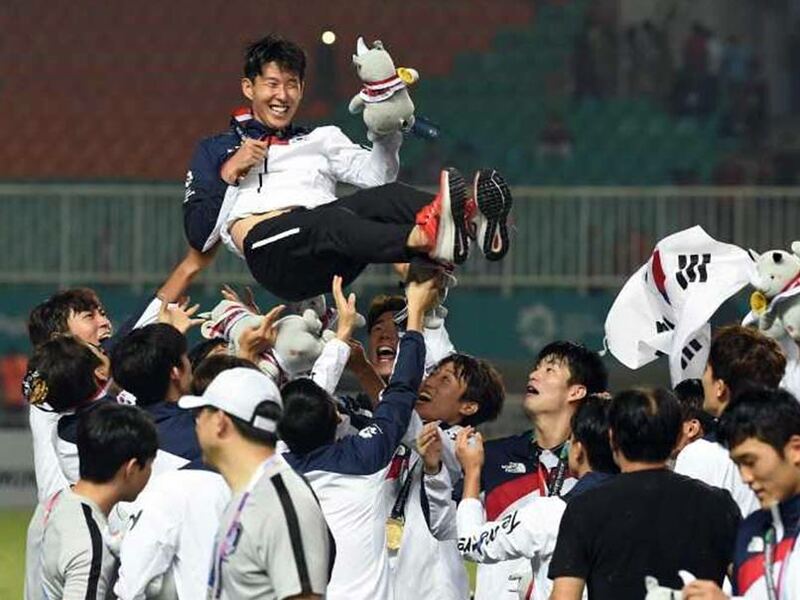 Son Heung-min will rejoin his Tottenham Hotspur teammates next week buzzing after his emotional rollercoaster ride at the Asian Games in Jakarta. The decision by Spurs to release Son for a far-flung, under-23 tournament already looks like a shrewd piece of business after he led South Korea to a gold medal that spares him a career-threatening stint of military service. 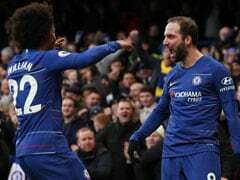 One of three permitted over-age players in the Korean squad, the 26-year-old forward recently signed a new five-year deal with the London club and was quick to thank Spurs manager Mauricio Pochettino after a 2-1 extra-time win over Japan on Saturday.